Dr. Rush is board certified by the National Board of Medical Examiners and the American Board of Ophthalmology. 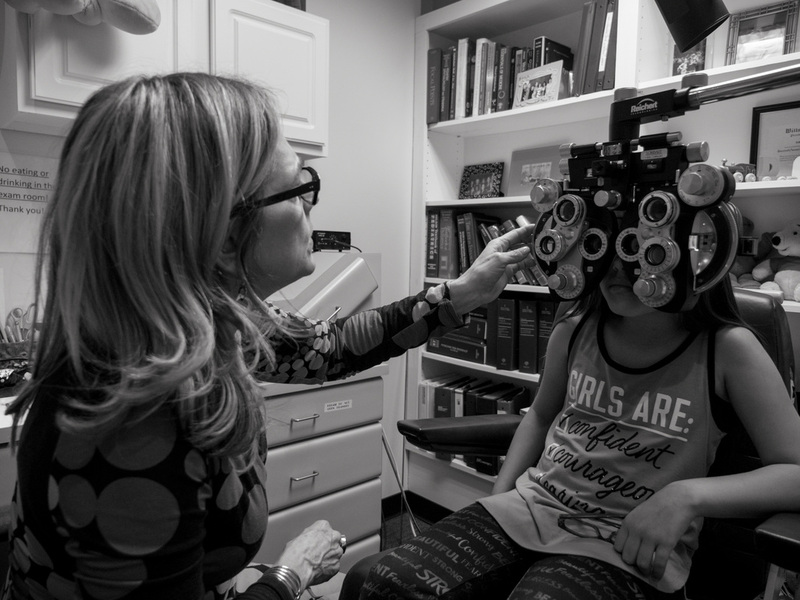 She is a member of the American Association of Pediatric Ophthalmology and Strabismus, Costenbader Society, American Academy of Ophthalmology, American Medical Association, and New York State Ophthalmologic Society. Dr. Rush has been in private practice since 1995.